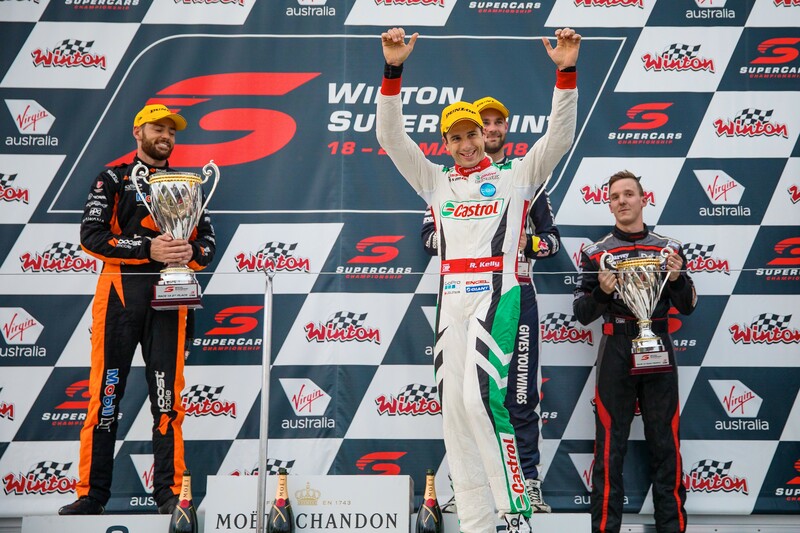 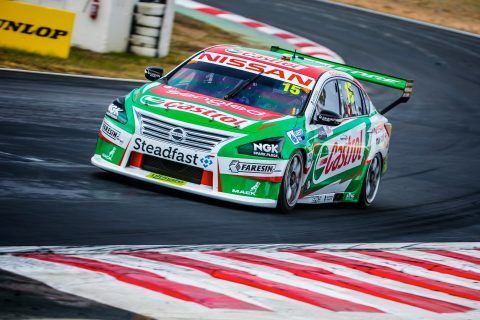 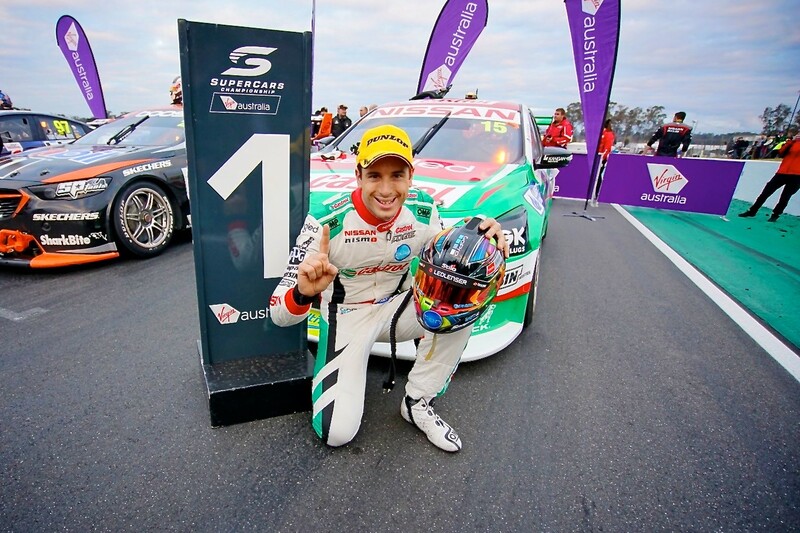 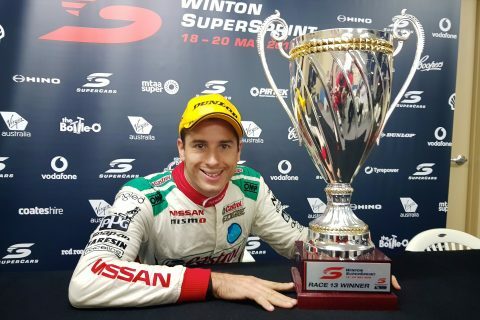 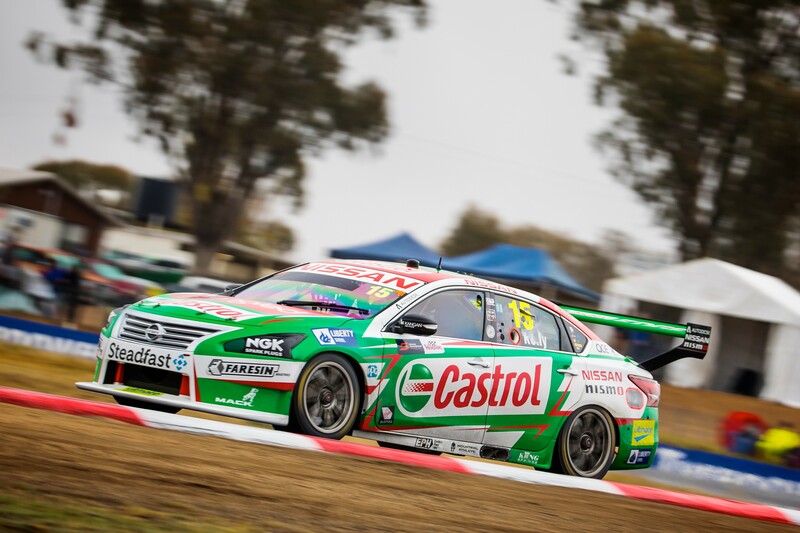 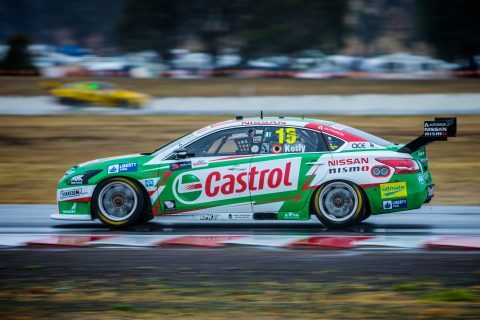 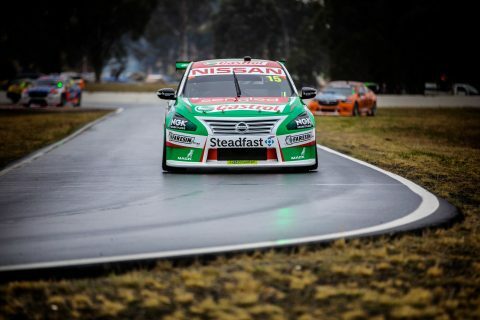 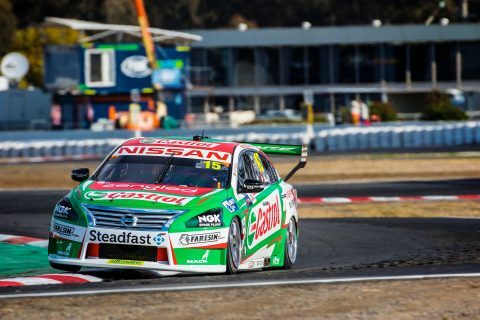 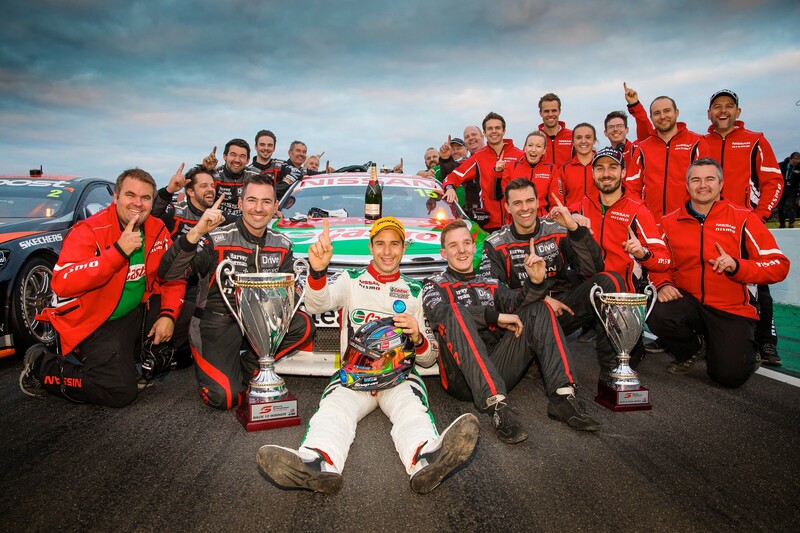 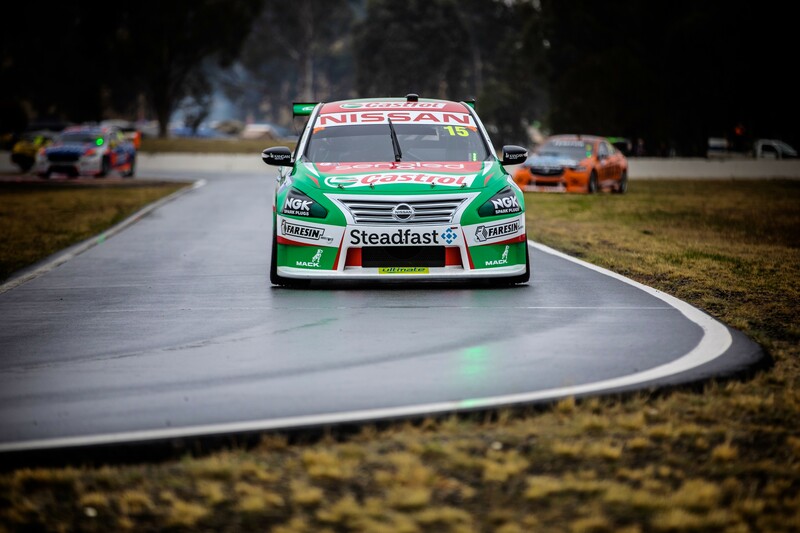 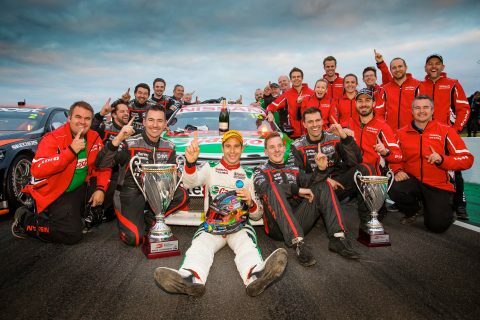 Nissan Motorsport’s Rick Kelly took victory when the Supercars series headed to Winton. 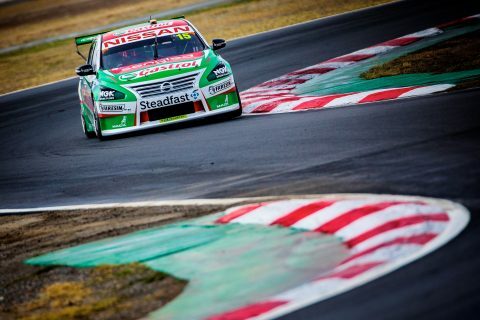 We have all of the photos of one of our favorite #NISMOments of 2018. Seven days until #NISMOfest18!